The school reserves the right to expel students whose diligence or progress in studies is considered unsatisfactory or whose conduct is harmful to other students. Immorality, insubordination or contempt of authority and causing damage to school property are always sufficient reasons for punitive action to be taken immediately by the school authority. 1) Parents are requested not to enter inside classrooms to see their children or teachers during school hours. 2) Parents are required to inform the school office any change in their address, telephone numbers and other relevant information, immediately. 3) Children, when sick, should not be sent to school to attend classes. The parents can not hold the institution responsible for any claim arising through illness and accident. 4) Parents’ attention is drawn to the fact that criticism of the school or teacher in the presence of a child should be strictly avoided, because it causes the students to lose respect for their teachers with consequent failure to learn from them and retard their progress. 5) Parents should sign the progress report card and return it to the class teacher on the next working day. 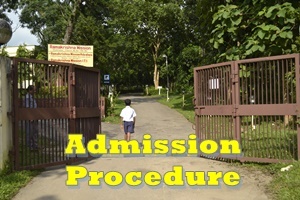 6) The name, admission no., class, section etc. of the pupil should be clearly marked on all belongings of the students. 7) Parents are required to co-operate with the school in its attempt to help their children progress by paying attention to their attendance, punctuality and discipline and to take interest in their child’s work. They should check the School Diary every day. They are advised to check the bags of their wards to see if any circular / notice / invitation etc. has been issued. Parents are also requested to acknowledge the communication sheet in the School Diary by signing. 8) Students are expected to take care of all school property and in case of any damage, it will be made good by the concerned student together with a fine imposed for the offence. 9) Students are advised not to bring any cash to the school. They must not bring valuable articles for e.g. mobile phone, expensive watch, fountain pen, transistor, electronic gadget, camera, calculator or jewellery to school. In case of loss of valuables or other articles, the authorities will try their best to trace out the items but shall not undertake any responsibility for the loss or replacement. 10) The ward, whose parents avoid meeting the authorities when advised to do so, may not be allowed to attend the classes. 11) Parents and guardians are requested to read and explain the school rules to their wards. 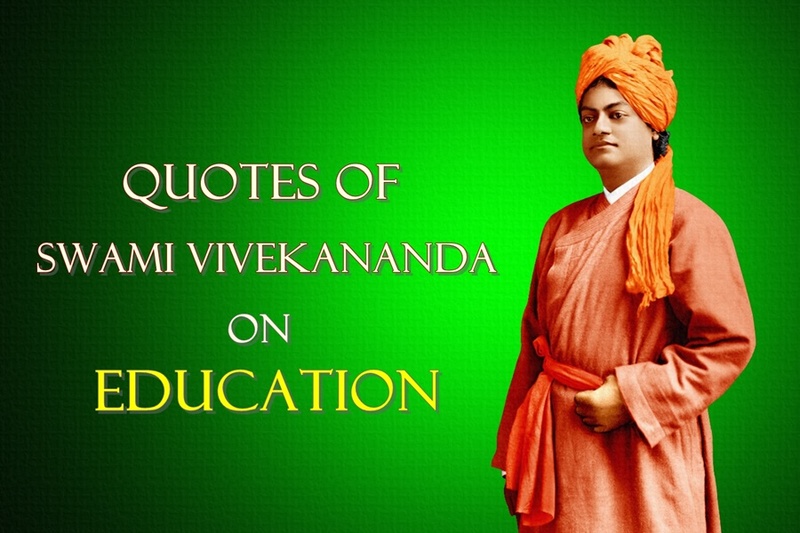 12) Strict action will be taken against students using unfair means in examination. 13) In the event of the student missing his assessment due to his absence from school, there shall be no re – assessment for the student. 14) To keep our School campus clean and plastic-free, all parents are requested not to send or bring articles like tiffin, stationery, craft articles etc. to school in polythene bags.